Tone your professional image with email accounts branded with your website address! We offer free email accounts, with administrator access available, as part of your regular website service with us. Manage your communication flow and demonstrate professionalism to your prospects, customers and associates. A clean, professional first impression can make or break a potential sale. 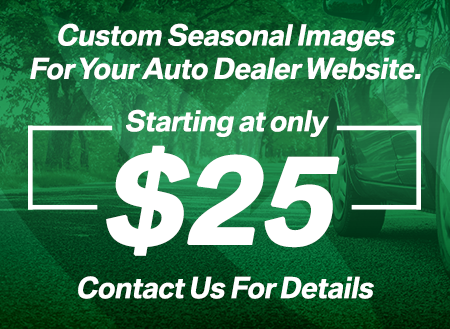 Represent your dealership professionally with email accounts that match your website's domain name. Enjoy the full arrangement of tools to sort, save, and categorize incoming emails. Access your email from any internet-enabled device or email client. Control email routing, including alias accounts and external email addresses.